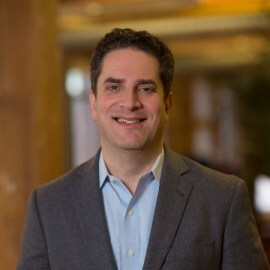 Bruce is a managing director at Blumberg Capital with more than 23 years experience as a venture capital investor, entrepreneur, technology investment banker and corporate attorney. Bruce serves as a member or observer on the board of directors of Appboy, Arcadia Data, BioCatch, Coverhound, Lenddo, Mariana, One Financial Holdings (BEE), Revionics, Roam and Sealights. He also serves on the board and the investment monitoring committee of the Jewish Community Foundation of Northern California.